Popular comic actor, John Okafor, a.k.a Mr. Ibu has debunked the rumours making the rounds that he is currently down with stroke, saying "Na their papa get stroke." 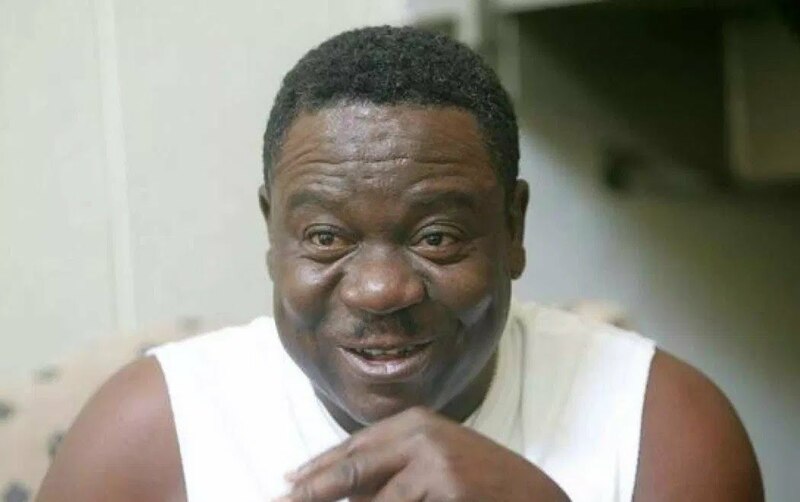 Mr. Ibu, who spoke exclusively on the telephone said he is hale and hearty, adding that he is not suffering from any ailment. In his words, " Na so I hear oooo. I am hale and hearty. I amspeaking from my house, in Lekki." "I have been receiving calls from across the world since today. I don't know who is spreading this false news about me. I don't know what they saying. Na their papa get stroke." News broke out today that the popular comic actor was hit by a mysterious stroke shortly after he returned from his recent trip to Owerri. The President of Actors Guild of Nigeria, AGN, Mr. Emeka Rollas was quoted as saying that the Enugu State-born actor is fast recovering.